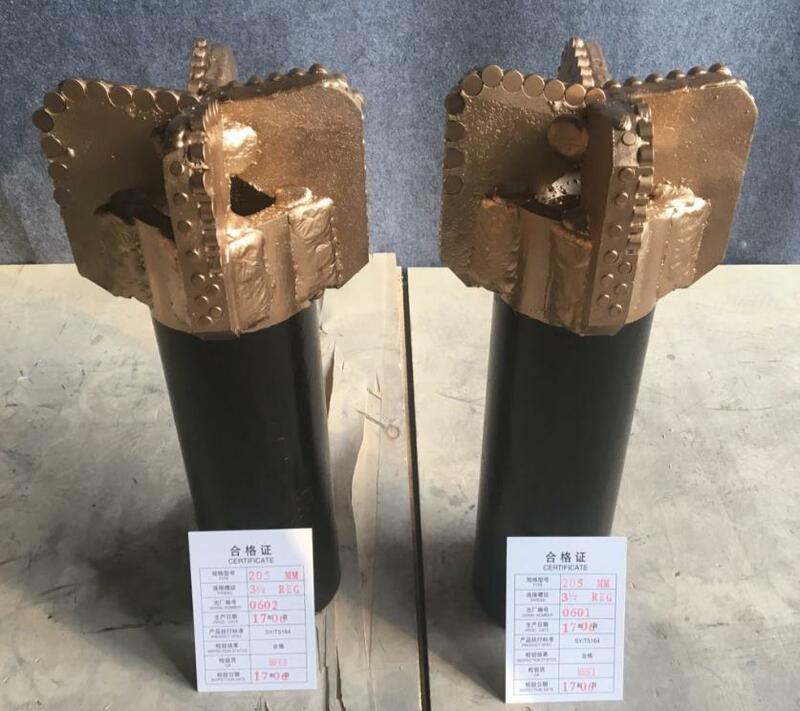 Product categories of Drag Bit, we are specialized manufacturers from China, Drag Bit, Drag Drill Bits suppliers/factory, wholesale high-quality products of Step-Type Drag Bit R & D and manufacturing, we have the perfect after-sales service and technical support. Look forward to your cooperation! 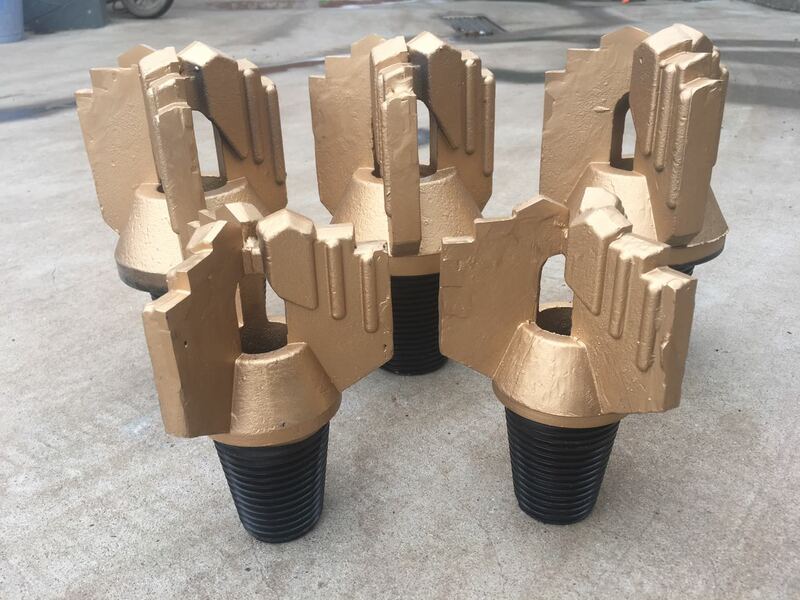 Drag bits Include PDC Drag Bit and Step Drag Bit . They are usually designed for use in soft formations such as sand, clay, or some soft rock. Their uses include drilling water wells, mining, geothermal, environmental and exploration drilling. Whenever possible, they should be used to drill pilot holes, for they produce cuttings are easiest to log. Normally drag bits are 3 wings, but we can make 4 or 5 wings following your drawings or samples. Many special designs are available upon your request.